Windows are your source of natural light indoors, pleasant outdoor views, and a sense of roominess as if your home is larger than it is. Windows also happen to be necessary. They act as a fire escape, smoke ventilators, and more. In other words, your home should be full of windows. 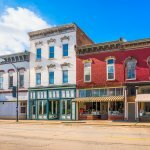 Unfortunately, there are some common problems with poor windows installation plaguing business and homeowners nationwide. As builders rush construction of new structures and renovators cheaply and quickly replace or change windows, their shoddy installation work can have some unforeseen consequences. There are three common issues due to poor window installation. Here are the top problems that bad window work leaves behind. A draft from a window sounds pleasant and comforting, except when you don't want it. Take for instance a poorly installed window that has gaps or holes to the outdoors. These tiny spaces allow heat to leak indoors in the summer, as well as cool, air-conditioned air to leak outside. The opposite will happen in the winter. As your furnace-conditioned, warm air leaks out, cold air will breeze right in. Not only is this uncomfortable, but it can also lead to extreme energy waste, which makes for expensive heating and cooling costs. Look for sloppy caulking, light coming in from the outdoors around the edges of a window, and sudden spikes in your heating and cooling costs. Air and sunlight aren't the only things that can enter through poorly installed windows. Pests can walk right through tiny gaps in your windows and suddenly infest your home. Cockroaches, ants, flies, and other unwanted bugs can fit through hard-to-see spaces as they sense the comfortable and dry indoor conditions of your home or business. They may even smell food indoors from outside a kitchen window and will gladly come in for a share. Good windows should provide an airtight seal that even the tiniest bug can't penetrate. Do any of your windows seem hard to open, difficult to shut, or even crooked? 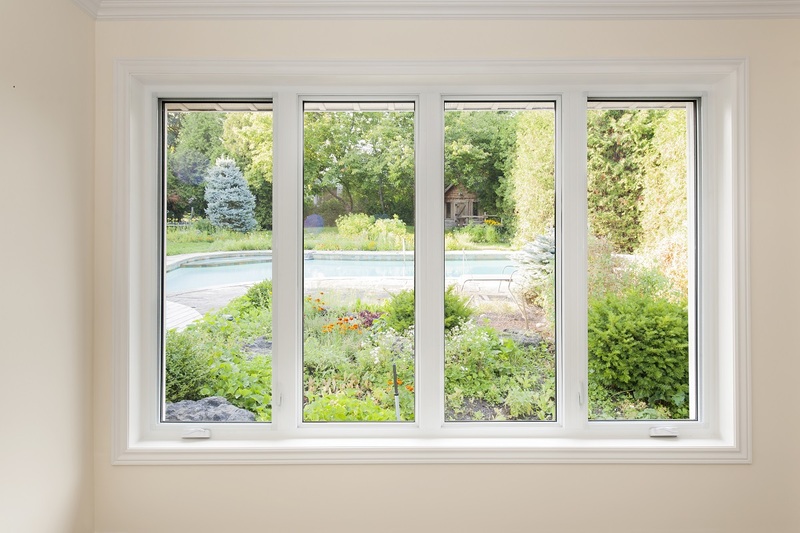 Your windows should look sleek and well-installed, especially for how costly new windows and window frames can be. If your new windows don't operate smoothly, then they simply weren't installed correctly. Problems like skewed installation or messy caulking can make your windows hard to operate. Someday, they may even become inoperable unless you do something about it. 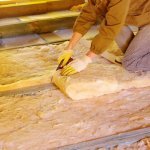 While this could also be a sign of foundation troubles, this is rarer, especially if your home is new or you've just had renovation work that includes new windows. So, what should you do if your windows were installed poorly? If it's too late to notify the installation or renovation contractor who gave you such troublesome windows, contact Findlay Roofing. 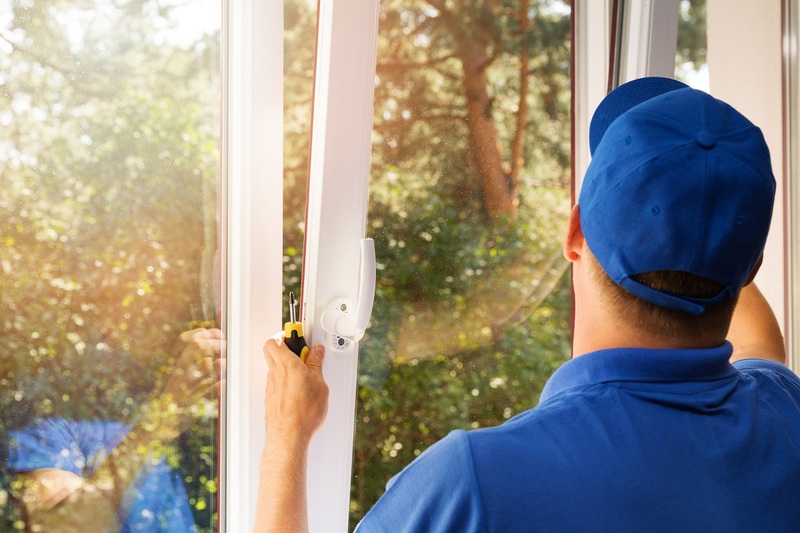 Their team of experts can install, replace, and repair bad window jobs for less. If you're interested in replacing old windows or just want an update, Findlay Roofing has access to the best new windows on the market. Give them a call today!